Wilton Valentine's 6 Piece Mini Cutter Set Only $5.99! You are here: Home / Great Deals / Amazon Deals / Wilton Valentine’s 6 Piece Mini Cutter Set Only $5.99! Wilton Valentine’s 6 Piece Mini Cutter Set Only $5.99! 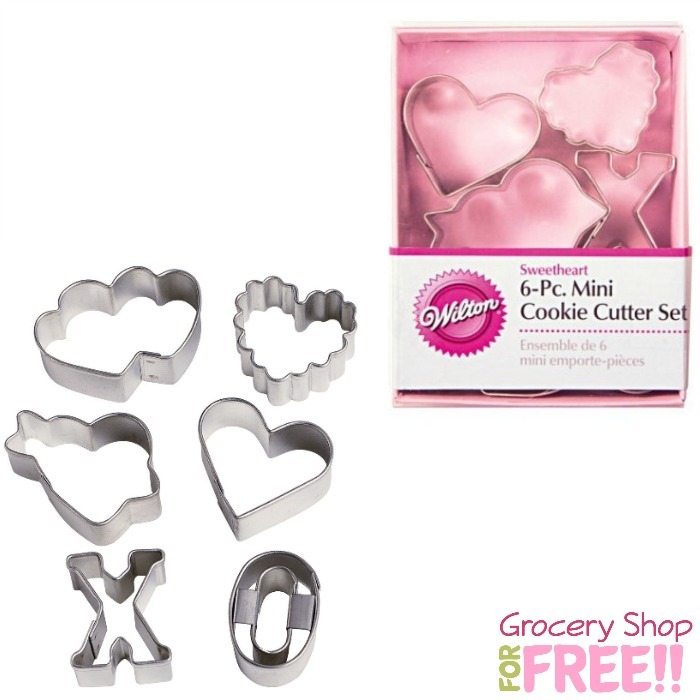 Bake up some delicious sugar cookies this Valentine’s Day with this cute Wilton Valentine’s 6 Piece Mini Cutter Set for only $5.99! What a great deal for this brand! Each approx. 1 1/2 in.